We used science and data to determine which cities in Kentucky probably voted for Obama. Editor’s Note: We updated this article for 2019. This is our third time ranking the most liberal places to live in Kentucky. Now that we’re starting up the election swing to decide not only our next President, but many other local statewide initiatives, it’s important to put into context the types of decisions that will be made in the coming years. Who makes the decisions? Not the people getting elected. It’s the voters. Specifically, we wanted to know which cities have the highest number of liberal voters in the Bluegrass State? In order to do so, we turned our sites on measuring how each city in Kentucky with populations greater than 5,000 voted and contributed to political campaigns in the past several years. The cities with the highest percentage of voters who voted Democrat and gave the most to liberals where named the most liberal cities in the state. If you’re wondering, London is the most conservative city in Kentucky of all those we measured. And to be clear, we didn’t form this list based on our own biases — we relied on the cold hard data. For more on how we ran the numbers, keep on reading. Then we’ll take a closer look at each of our top 10 most liberal cities in Kentucky. We started by making a list of every city in Kentucky over 5,000 people based on the 2013-2017 American Community Survey (The most recent data). That left us with 77 cities and towns. Next, we ranked each city from 1 to 77 for each of the criteria where number one was the most liberal. 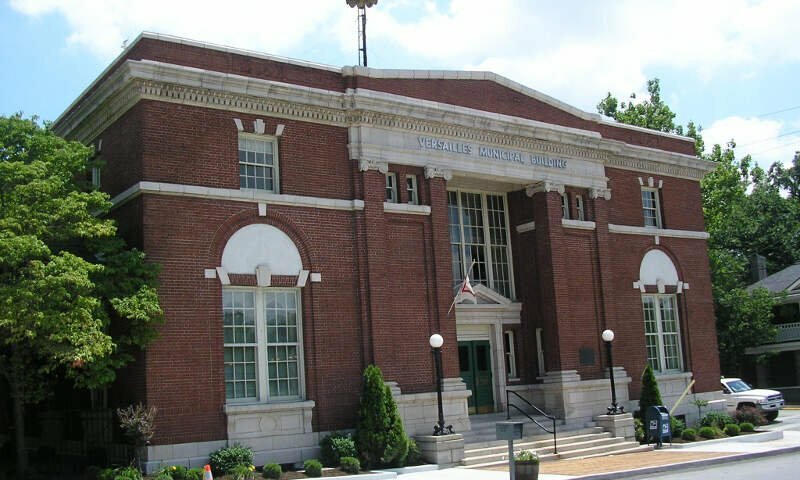 The winner, Shively, is “The Most liberal City in Kentucky For 2019”. Let’s go through these liberal places, shall we? 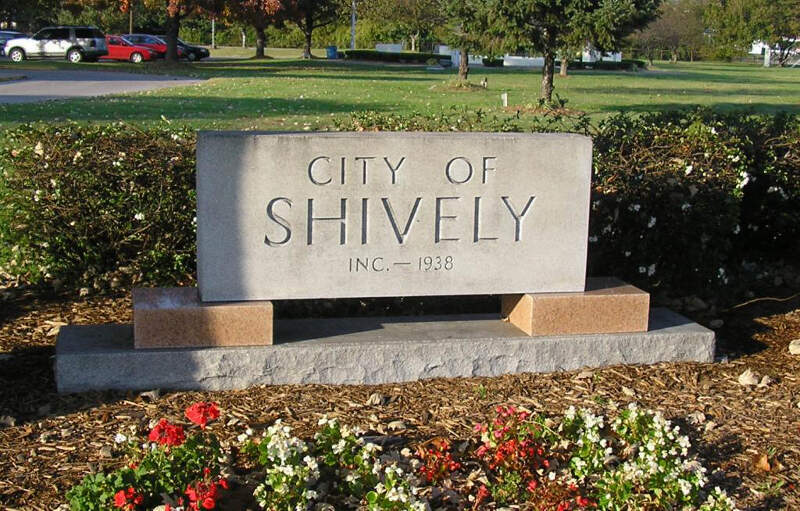 Shively is a home rule-class city in Jefferson County, Kentucky, United States and a suburb of Louisville within the Louisville Metro government. As of the 2010 Census, the city’s population was 15,264, reflecting an increase of 107 from 15,157 in 2000. Louisville LOO–vl or LUUV-l) is the largest city in the Commonwealth of Kentucky and the 29th-most populous city in the United States. 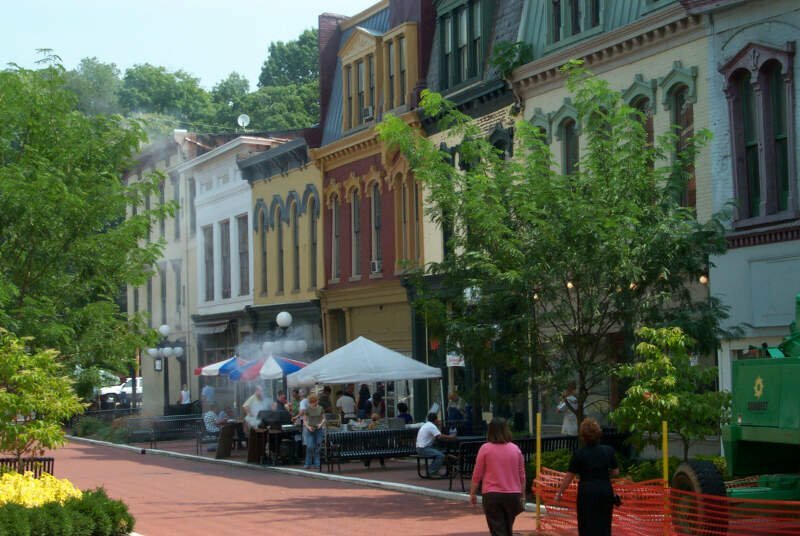 It is one of two cities in Kentucky designated as first-class, the other being the state’s second-largest city of Lexington. 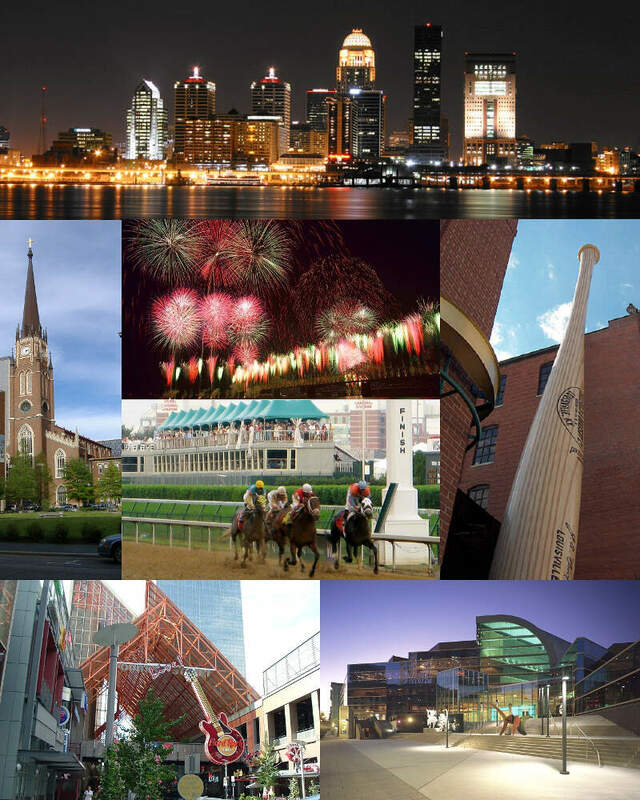 Louisville is the historical seat and, since 2003, the nominal seat of Jefferson County. Douglass Hills is a home rule-class city in eastern Jefferson County, Kentucky, United States. The population was 5,718 at the 2000 census. 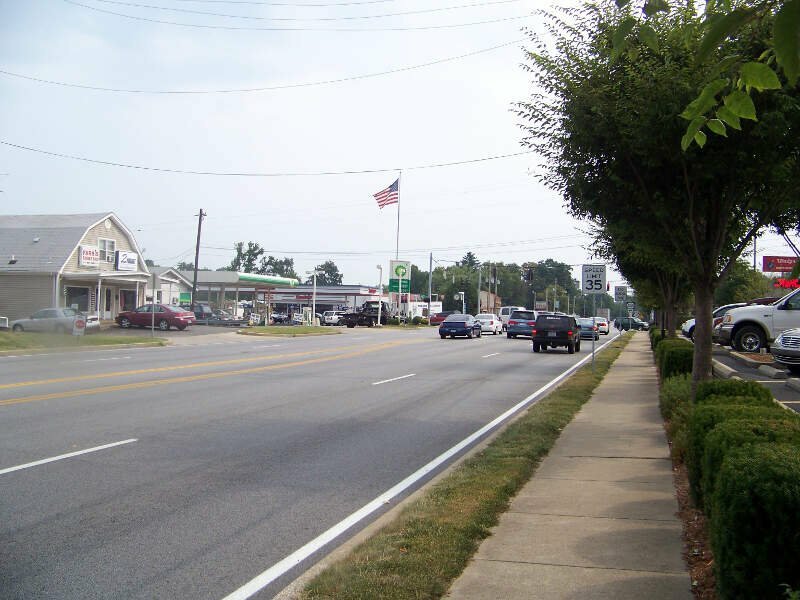 Jeffersontown is a home rule-class city in Jefferson County, Kentucky, United States. The population was 26,595 at the 2010 U.S. census. Lyndon is a home rule-class city in Jefferson County, Kentucky, United States. The population was 9,369 at the 2000 U.S. census. St. Matthews is a city in Jefferson County, Kentucky, United States. 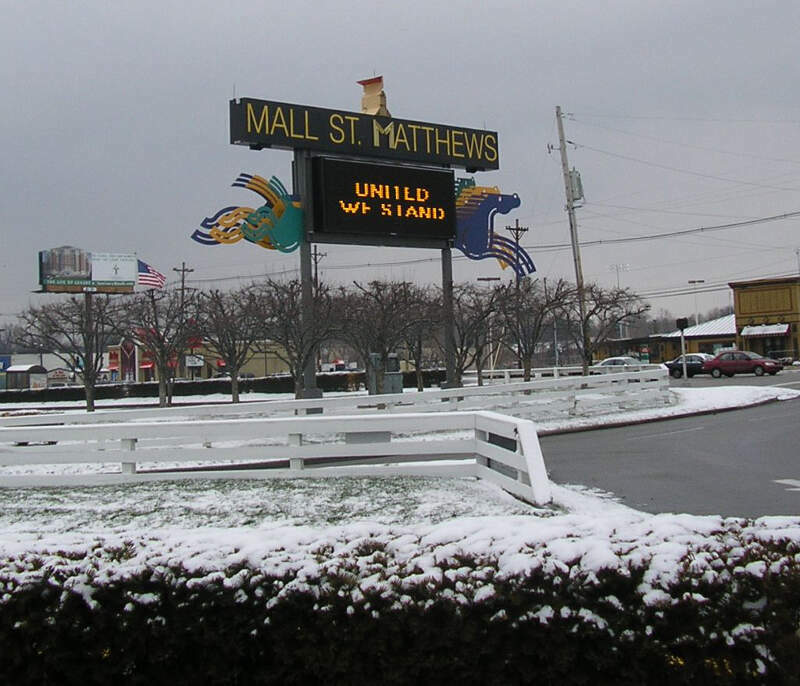 It forms part of the Louisville Metro government but is separately incorporated as a home rule-class city. The population was 15,852 at the 2000 census, making it the 20th-largest city in the state. 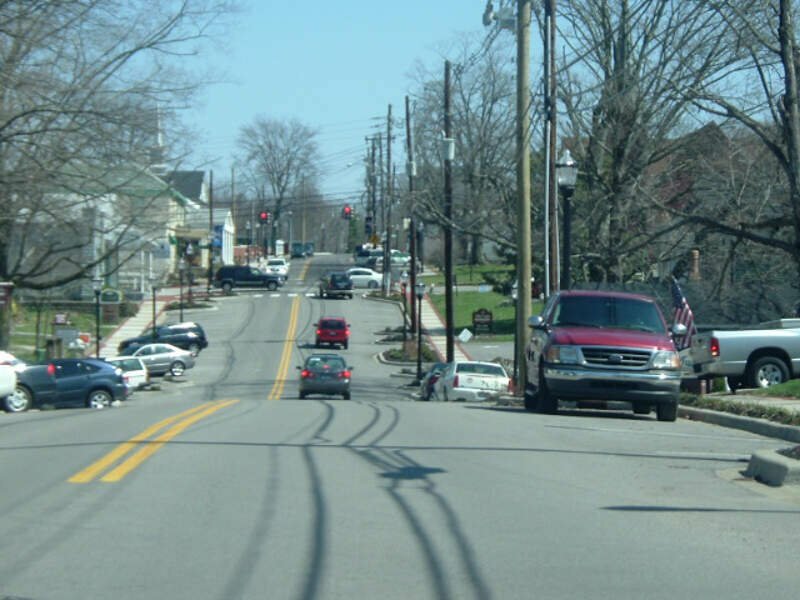 Middletown is an independent, home rule-class city in Jefferson County, Kentucky, United States, and a former neighborhood of Louisville. The population was 7,218 at the 2010 census. Morehead is a home rule-class city located along US 60 and Interstate 64 in Rowan County, Kentucky, in the United States. It is the seat of its county. The population was 6,845 at the time of the 2010 U.S. census. Versailles is a home rule-class city in Woodford County, Kentucky, United States and is located near Lexington. 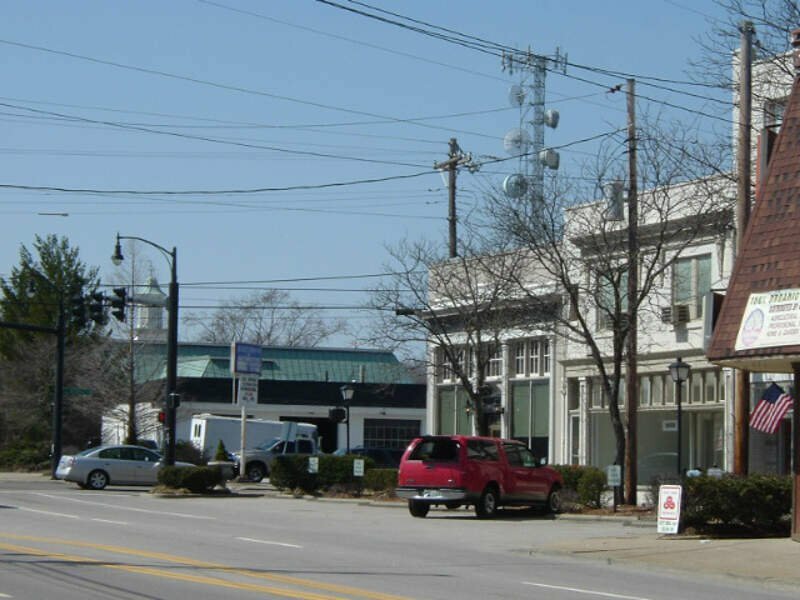 It is part of the Lexington-Fayette Metropolitan Statistical Area. The population was 8,568 at the 2010 census. 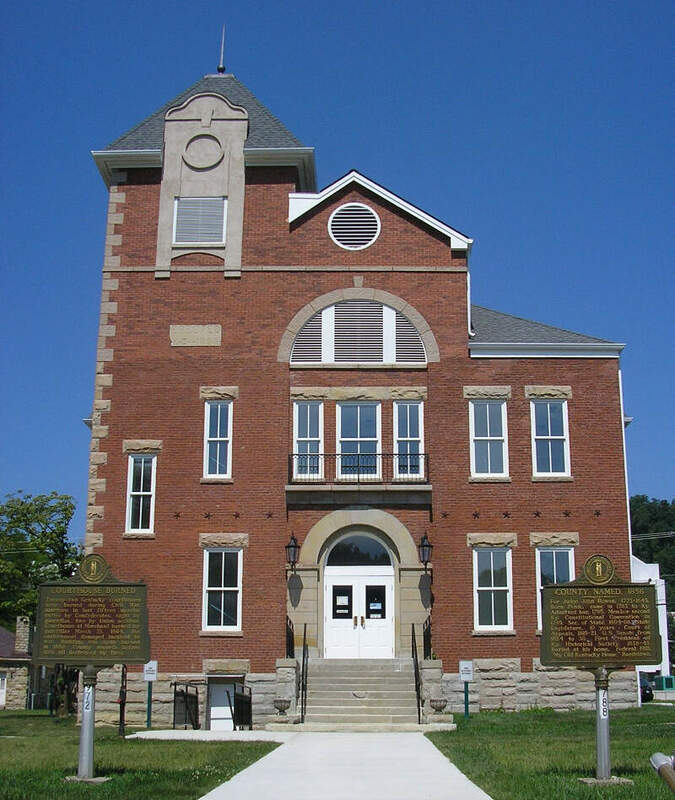 It is the county seat of Woodford County. The city’s name is pronounced vr-SAYLZ, not like the French city of the same name. Well there you have it, the places in Kentucky that have the highest number of liberals per capita, with Shively ranking as the least conservative in the entire state.